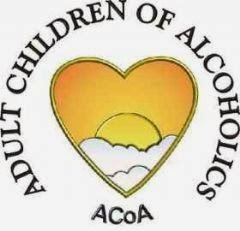 Please come join our special FREE EFT tele-workshop for ACoAs (Adult Children of Alcoholics) 10:00pm EDT every Wednesday night. 22:00 Romeo = 10:00pm EST = (Eastern Std. Time).